From an unexpected flood to a pipe bursting in your basement, water damage can be considerably destructive to your property. The good news is that if you’re a resident of Elkton, Maryland suffering from a recent water damage disaster, ServiceMaster Quality Clean can help. Our professionally trained team of technicians understand the importance of acting fast – that’s why we take calls for water damage in Elkton, MD 24/7, year round. Call us any time of day or night on any day of the year and we’ll arrive on site promptly to begin the restoration process. We’ll do a walkthrough to assess the level of damage and take note of any problem areas that water may be migrating towards such as under drywall, beneath floorings or into basements. We use advanced tools to measure moisture content from start to finish to make sure we’ve dried all your belongings and aspects of the property properly. After doing a walkthrough of your home, we’ll formulate a plan on how best to approach and restore the level of damage. We’ll provide an explanation of our plan, a timeline of the restoration process and details of why this plan is the best path towards recovery. We continue to take moisture measurements throughout the restoration process to guarantee that our team making progress towards pre-loss conditions. We can offer to move certain items such as area rugs to a safe facility where they can be dried properly offsite. We can store, clean and deodorize items as needed. We’ll then return any removed items to your home for you. We can work directly with your insurance company, so that the burden of paperwork and billing is lifted off your shoulders. Trust ServiceMaster Quality Clean to restore your property after water or flooding damage to pre-loss conditions safely and effectively. We know water damage can be stressful, so we work hard to make sure this process is as easy on you as possible. 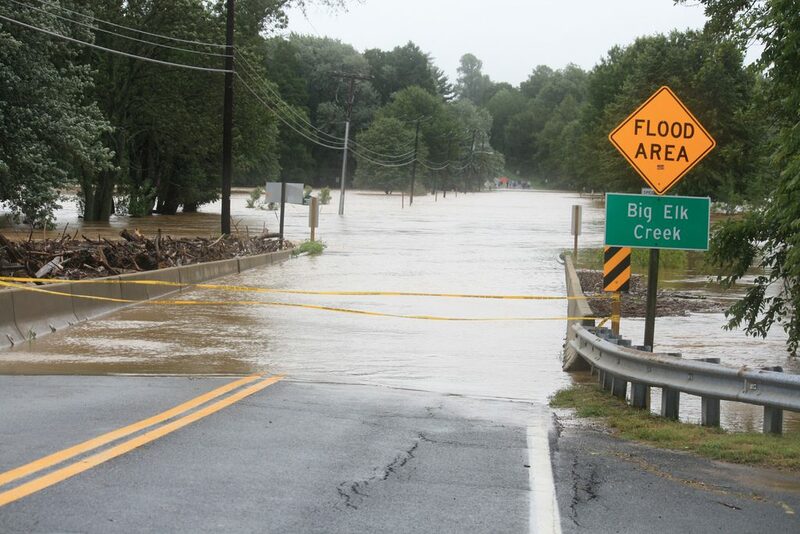 Give us a call at (410) 691 – 3755 if you have a water damage emergency or suspect you may have lingering water damage somewhere on your property in Elkton, Maryland.